Andrew is a freelance writer and substitute teacher from Redwood City. He has a B.A. in Literature from San Francisco State. San Francisco’s North Beach is a vibrant community with a rich history. The district’s eclectic range of attractions reflects this history. This neighborhood is sometimes known as “Little Italy” due to its historical connection with Italian immigrants. North Beach was traditionally an international district. It was home to the Latin Quarter in the 1850s, while Italian-Americans have called it home since the 1880s. Other immigrants settled in the area over the years in addition to artistic and alternative subcultures. North Beach was home to the Bohemian Movement at the turn-of-the-century and the Beatniks during the 20th Century. Today the cosmopolitan North Beach tradition continues. This legacy includes lively nightlife, a thriving art scene, hip shops, quirky architecture, and an abundance of cafes. North Beach is an eclectic and picturesque community. Be sure to make time to simply walk around. San Francisco City Guides offers volunteer-led walking tours in neighborhoods throughout San Francisco including North Beach. Check the City Guides website for tour details as they change seasonally and according to volunteer availability. If an organized walk doesn’t appeal to you, consider a self-guided walk. North Beach is home to boutiques, bookstores, record stores and artisan food markets. If you like browsing shops, you'll stay entertained for hours. 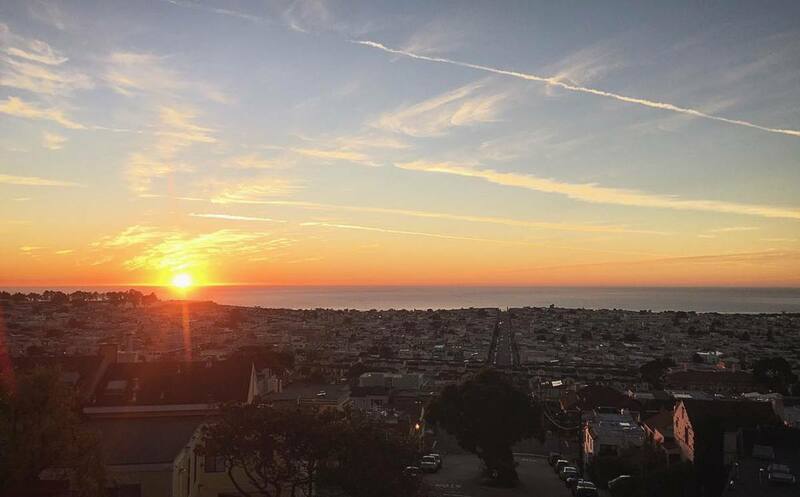 If you fancy a little exercise, be sure to climb the outdoors stairs in North Beach and on Telegraph Hill including the Vallejo St. Stairway, the Filbert Steps, and the Greenwich Steps. The outdoor stairways make the hills of San Francisco a little easier for pedestrians to navigate. 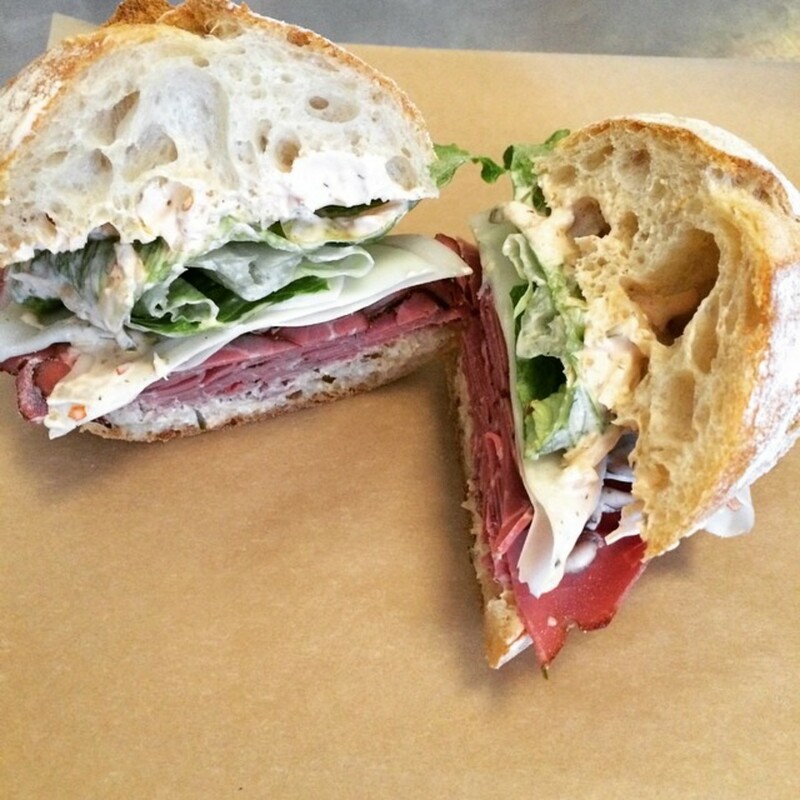 Little Vine is an artisan grocer that sells delicious sandwiches, cheeses, wines, and other tasty provisions. Pack a picnic basket,fill it with delicacies, and then head to Washington Square Park or one of the other area parks. Locals and visitors love the old world feel and the delicious offerings at Little Vine. Find them @ 1541 Grant Ave., San Francisco, CA 94133. Note that they are closed on Mondays. Washington Square Park was one of the first parks built in San Francisco. 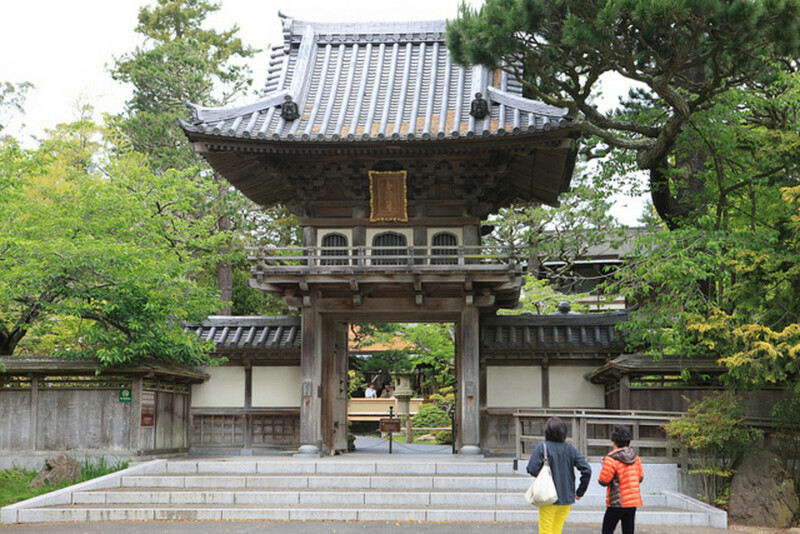 Though relatively small, it offers a welcome respite from the hustle of the city. Its proximity to cafes and markets like Little Vine make it the perfect place to relax while enjoying a picnic. The park borders the picturesque Saint Peter & Paul’s Church which is a popular location for wedding pictures. The steps of this church are where Marilyn Monroe and Joe DiMaggio posed for photographs after their 1954 civil ceremony. Levi Strauss Plaza & Park is another lush park where North Beach visitors can unwind in a lovely green setting. The plaza was originally intended as a place where Levi Strauss, Inc. employees could relax on the company’s campus. 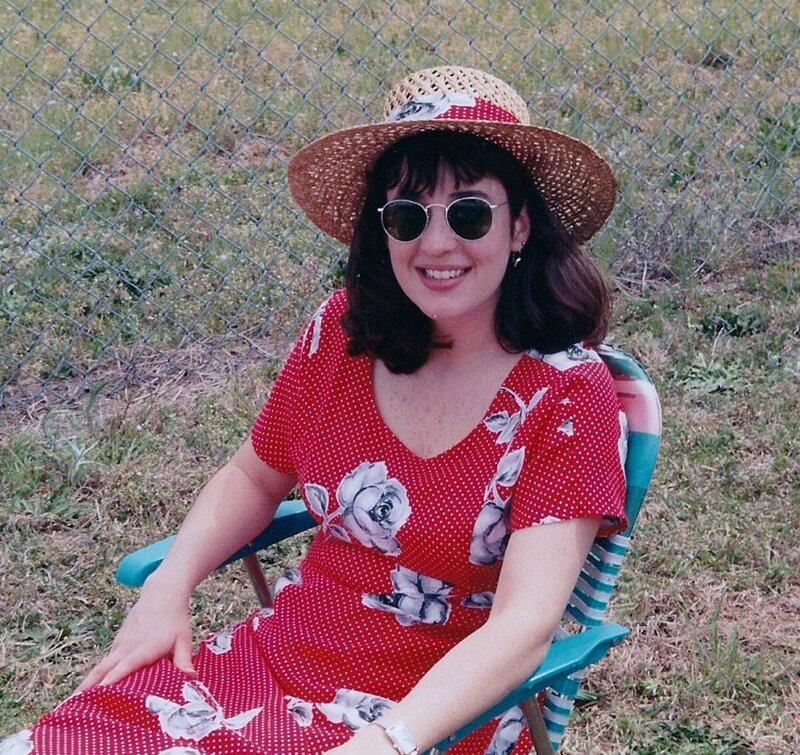 The plaza features a grassy knoll where visitors love to relax. No visit to North Beach is complete without a trip up Coit Tower at the top of Telegraph Hill! 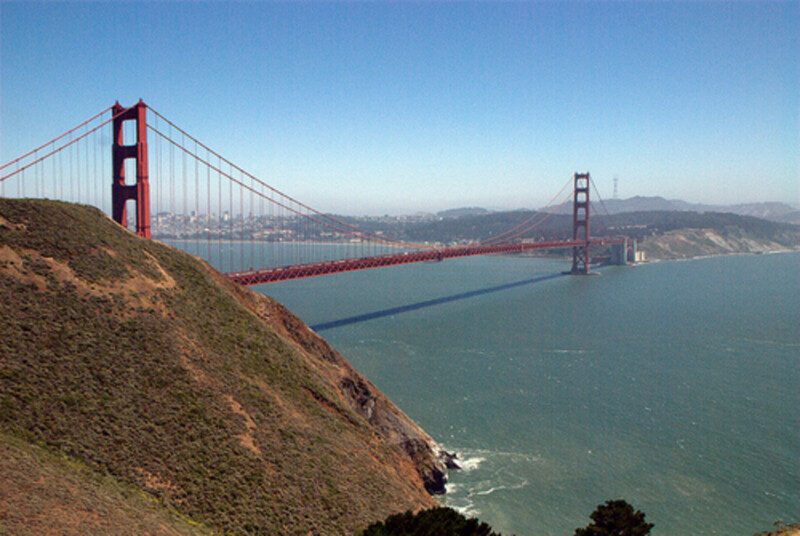 The tower offers some of the most breathtaking views of San Francisco. The tower was named after Lillie Hitchcock Coit, a local millionaire who supported the area's firefighters. When he passed away, he left a sum of money to the city for beautification. San Francisco used that money to build Coit Tower and a monument to firefighters in Washington Square. Riding the San Francisco Cable Cars might seem hokey, but it is still a fun way to travel. Since 1873, the cable cars have helped San Francisco residents and visitors get around the city. Some call them the “city's only moving historic landmarks.” The Powell-Mason line travels through the heart of North Beach. Unfortunately, the usual wait for the Powell-Mason tends to be long since it it connects Union Square and Fisherman's Wharf, two major tourist hot spots. San Francisco is a foodie's paradise, and North Beach is no exception! North Beach is home to cafes, bistros, bakeries, restaurants and pubs. You can find an abundance of Italian restaurants and just about any other cuisine. Bistro Boudin is a local favorite where you can find seafood and regional cuisine. While you are there, be sure to visit the Bakery Museum and take a tour. Tour highlights include an all-access bakery tour where you can even roll bread with one of the professional bakers! 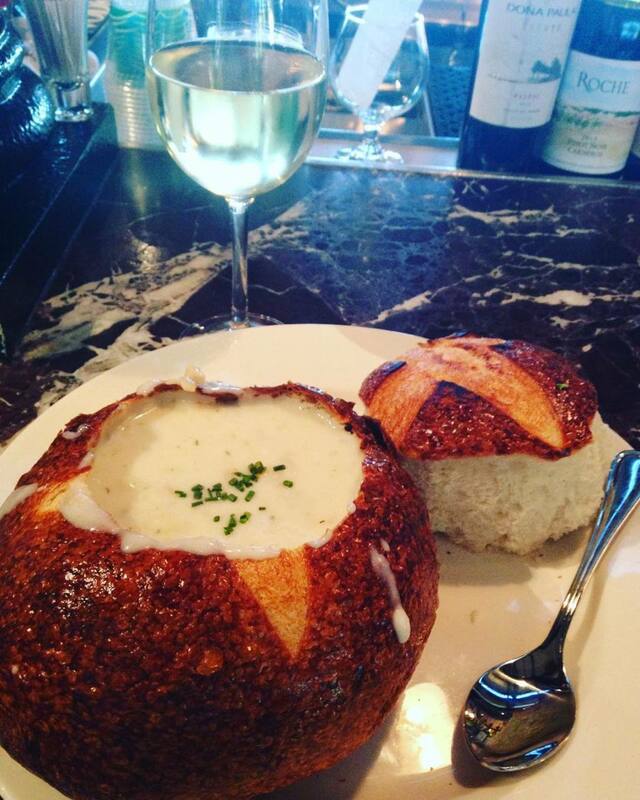 And of course, be sure to try an iconic San Francisco delicacy, the Sourdough Bread Bowl Clam Chowder! 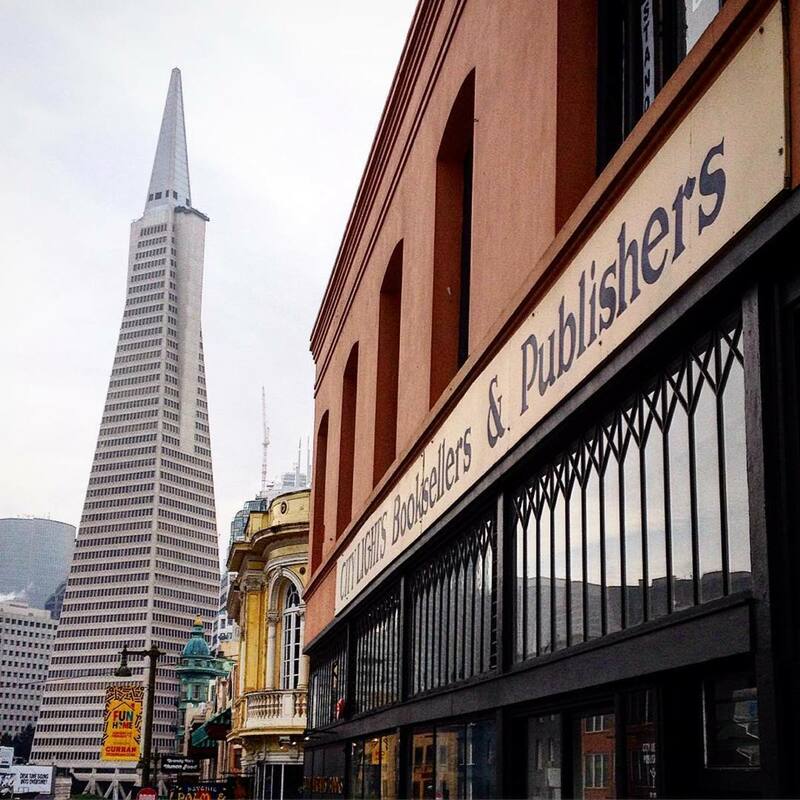 Since 1953 City Lights Booksellers and Publishers has been a literary landmark. The City Lights masthead proclaims the store is “A Literary Meeting place since 1953.” Founders Lawrence Ferlinghetti and Peter D. Martin published the famous Pocket Poets Series. They continue to publish a range of books in addition to those original books of poetry. City Lights currently publishes over 100 titles. You can buy these and other books in their iconic bookstore. City Lights frequently hosts readings by writers and poets. Check the City Lights website for their events schedule. North Beach has historically attracted a diverse group of people including several artistic subcultures. A byproduct of that legacy is an exciting nightlife. 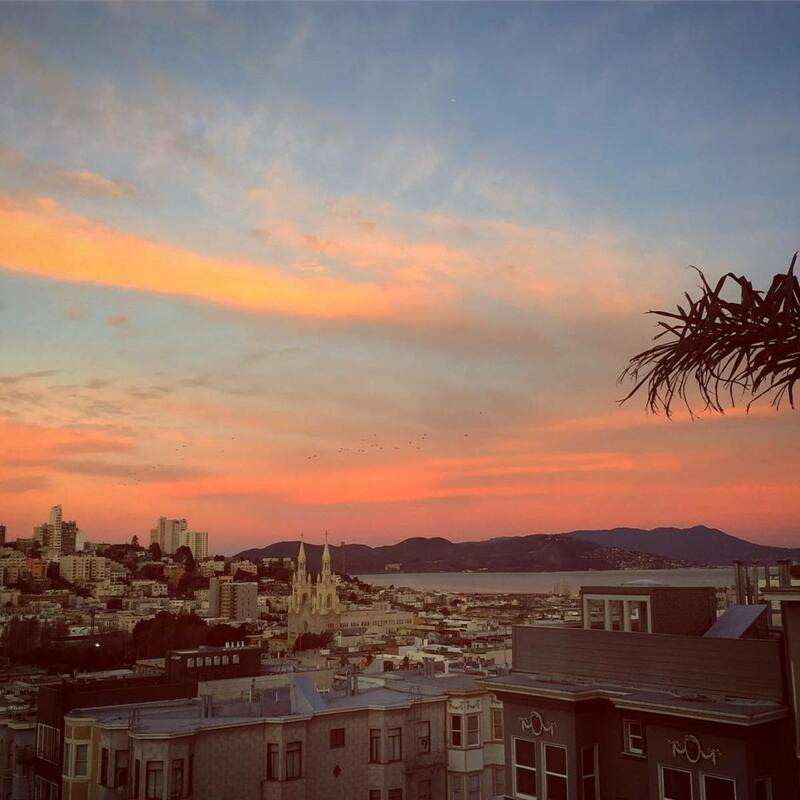 The North Beach and Telegraph Hill boast numerous bars, clubs, and nighttime entertainment destinations. Broadway St. is home to San Francisco's notorious "red light" district and also features some of the city's hottest clubs. Beach Blanket Babylon may be the world’s longest-running musical revue. 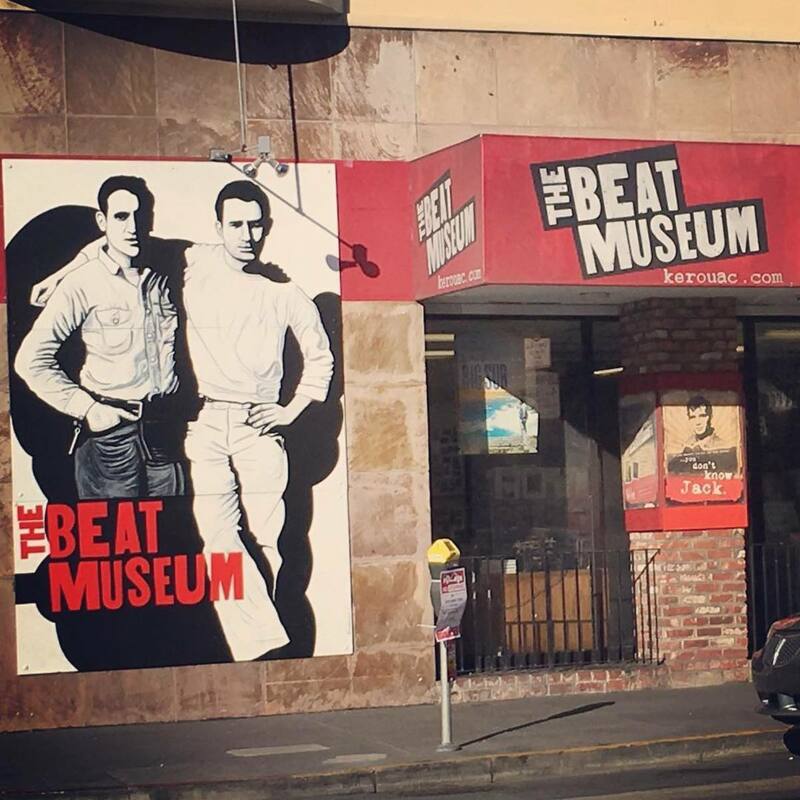 It is also one of San Francisco’s most popular attractions so be sure to get tickets and plan accordingly. The revue includes hilarious spoofs of pop culture and spectacular costumes. 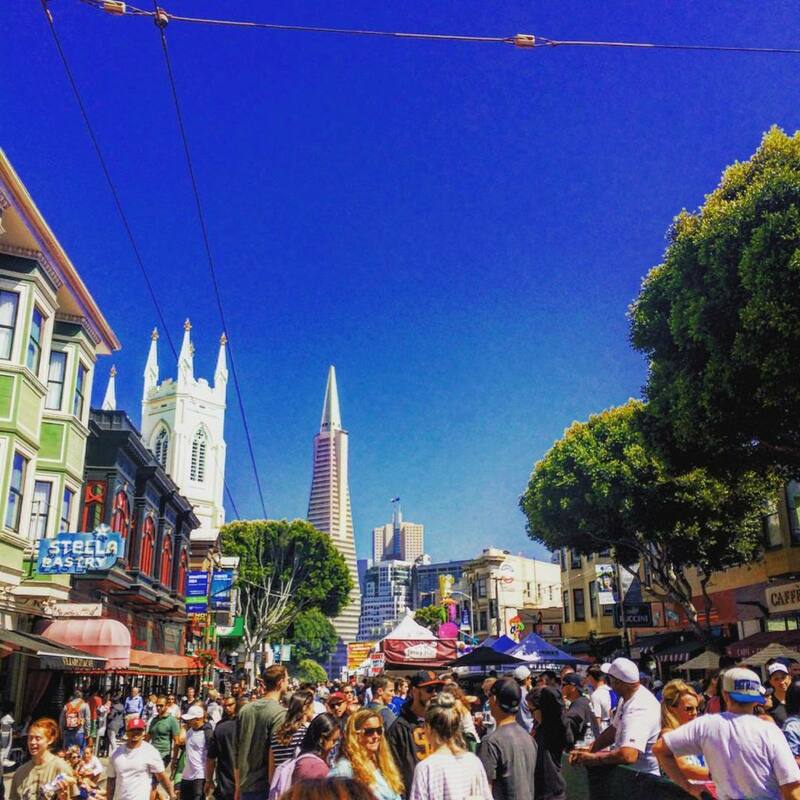 The North Beach neighborhood hosts multiple festivals throughout the year. Locals and visitors enjoy the local scene typically featuring arts, music, and great food. Some festivals to watch for include the Art in the Alley in the Spring, North Beach Festival during the Summer, and the Oyster and Beer Festival in the Summer. Check local listings for current details on these festivals. This list just scratches the surface. 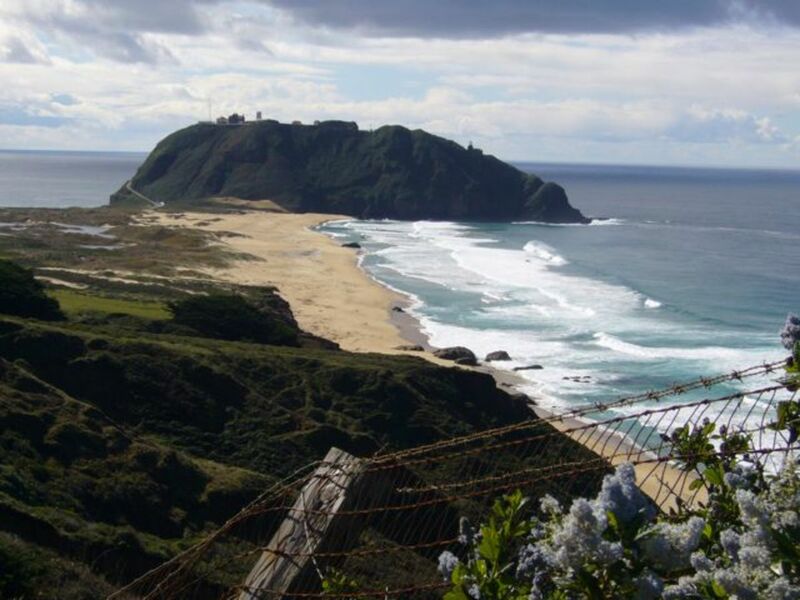 North Beach boasts many attractions, so you will always find something to do. 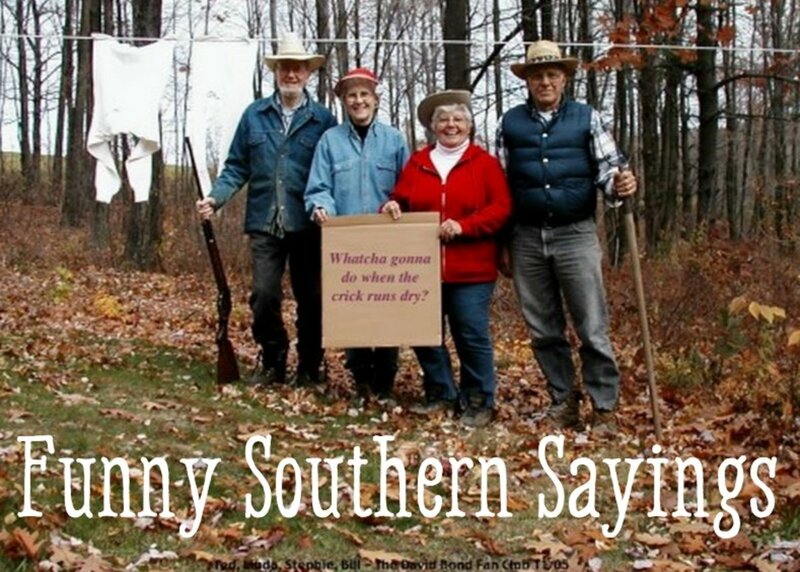 This is especially true if you are interested in American history. Think we missed something? Let us know in the comments section below!